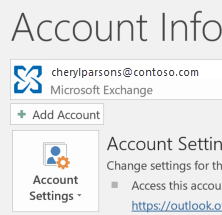 This guide below is to help people set up their email accounts onto Microsoft Outlook 365 (2016+). A simplified setup process that removes some of the advanced settings options, at least in the first configuration pass. 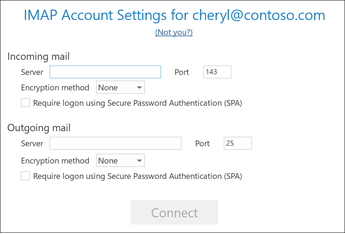 Select Advanced Setup > Let me set up my account manually > Connect. 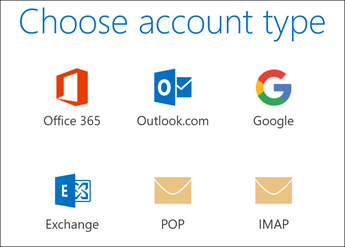 Select your account type, usually POP or IMAP. In most cases, our clients use IMAP. 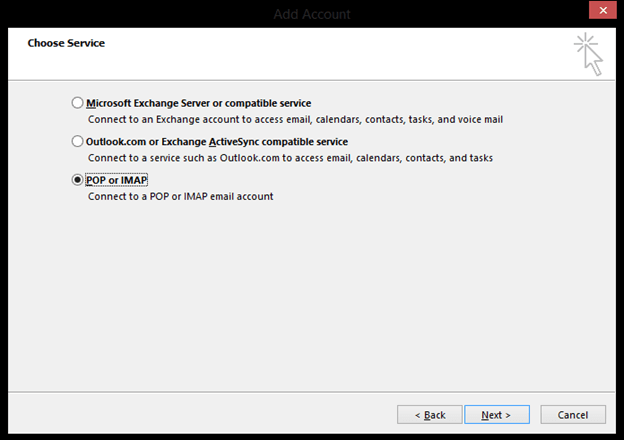 You can find the Incoming and Outgoing mail server, Port, Encryption method, and Secure Password Authentication information in the POP and IMAP account settings topic. Once all information is setup as per the setup instructions, then select Connect. That's all. Once the information is correct, click Connect and the programs should connect to your email server. That's it. If you followed every detail, your email should be up and running. If you get a fail, retrace the steps, it is usually a little thing that is missing.